Peter Stewart is a travel photographer based in Hong Kong. 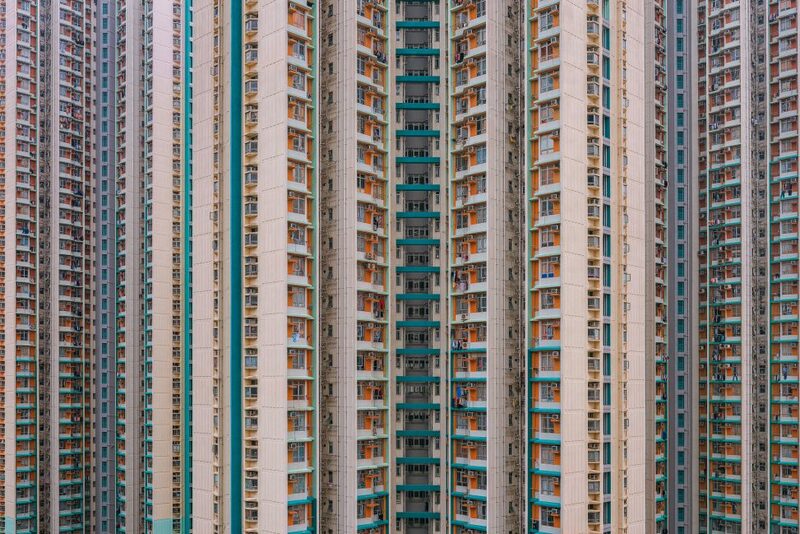 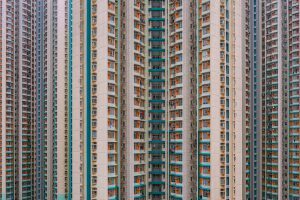 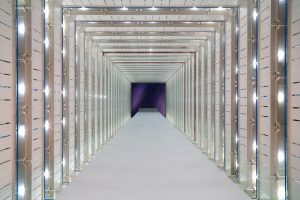 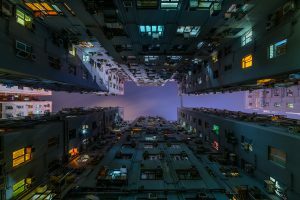 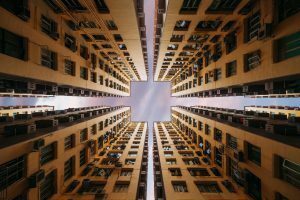 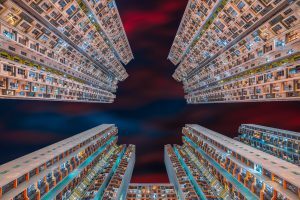 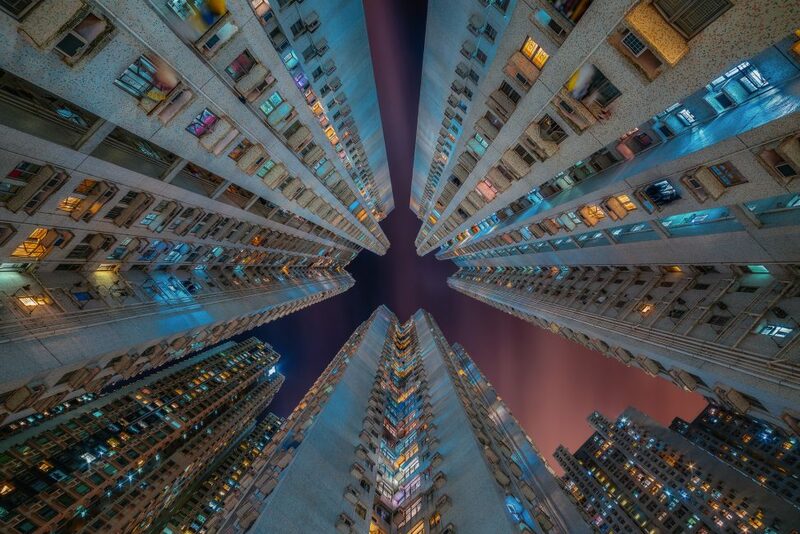 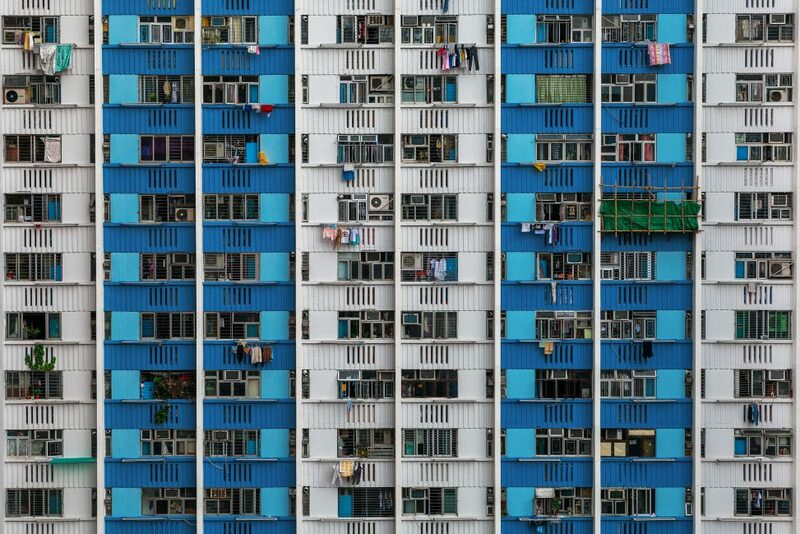 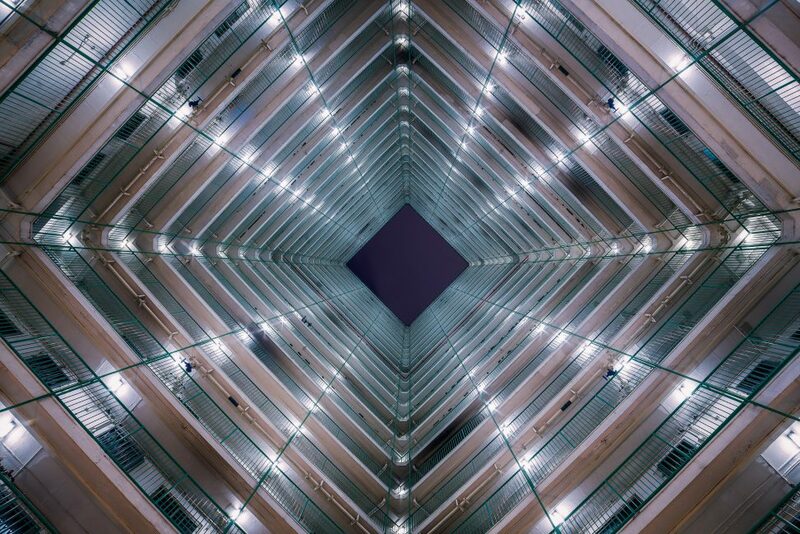 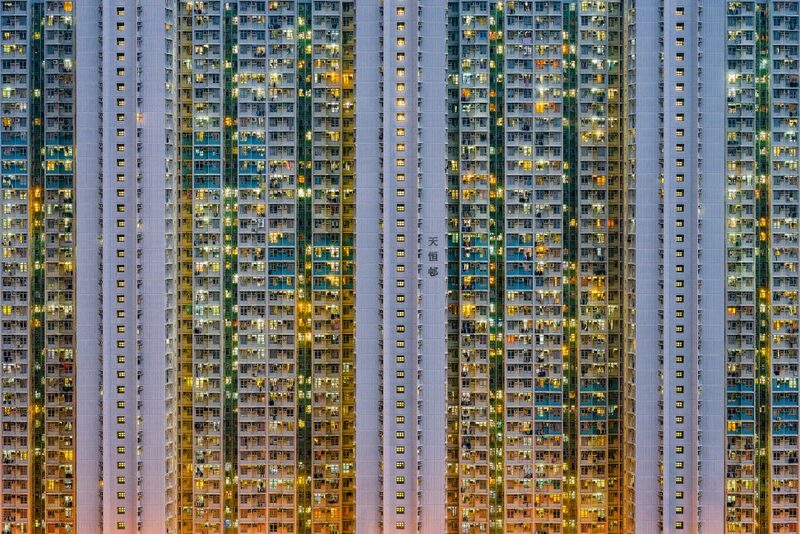 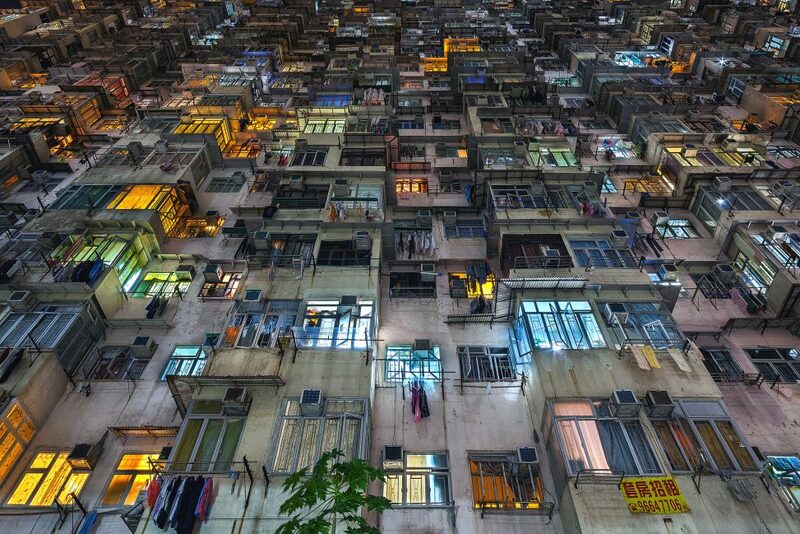 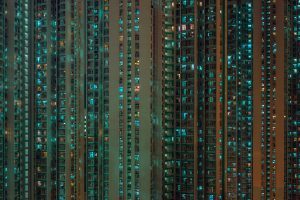 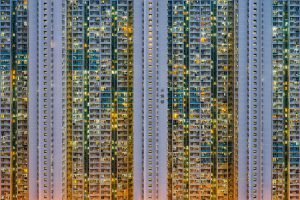 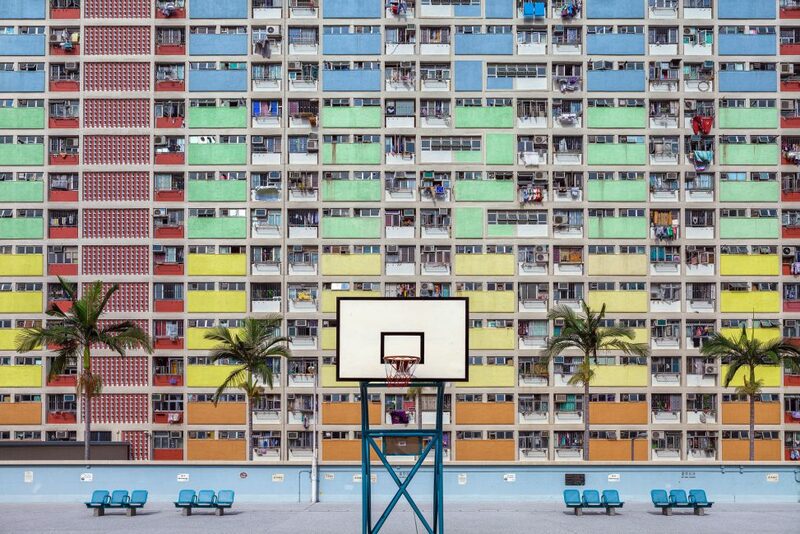 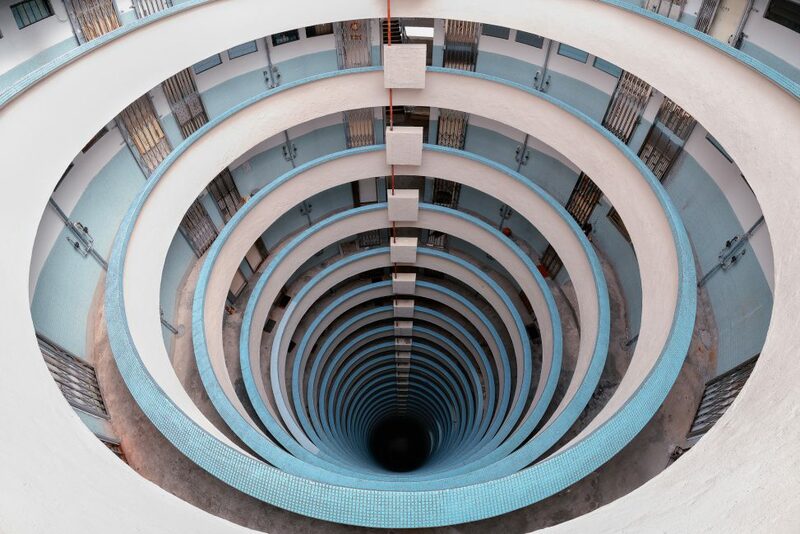 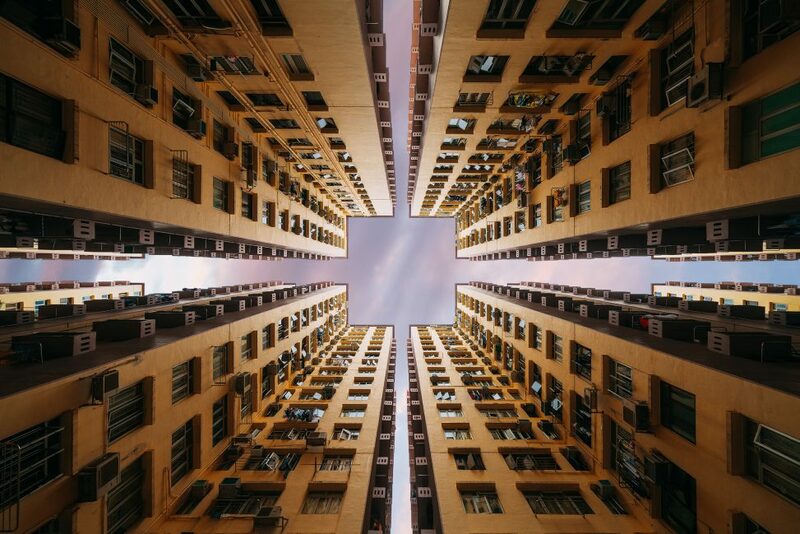 His first project ever released on Behance is entitled Stacked – Urban Architecture of Hong Kong. 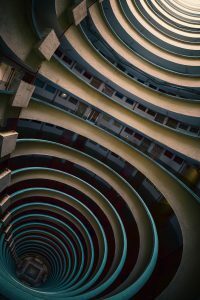 It’s a collection of pictures and memoirs taken by Peter ever since 2013 and up until now. 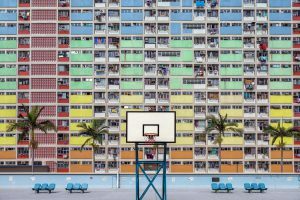 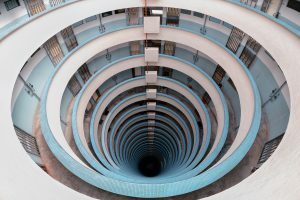 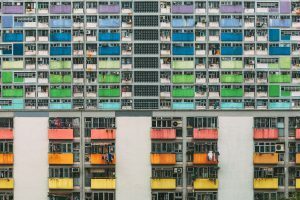 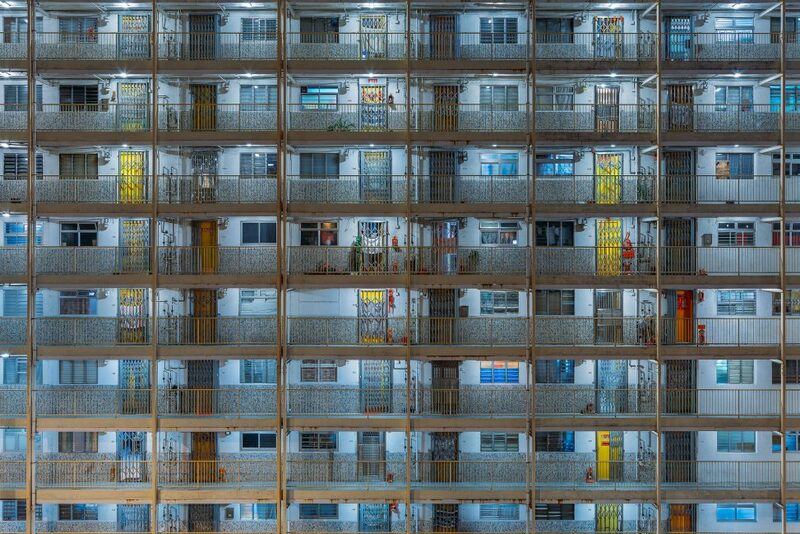 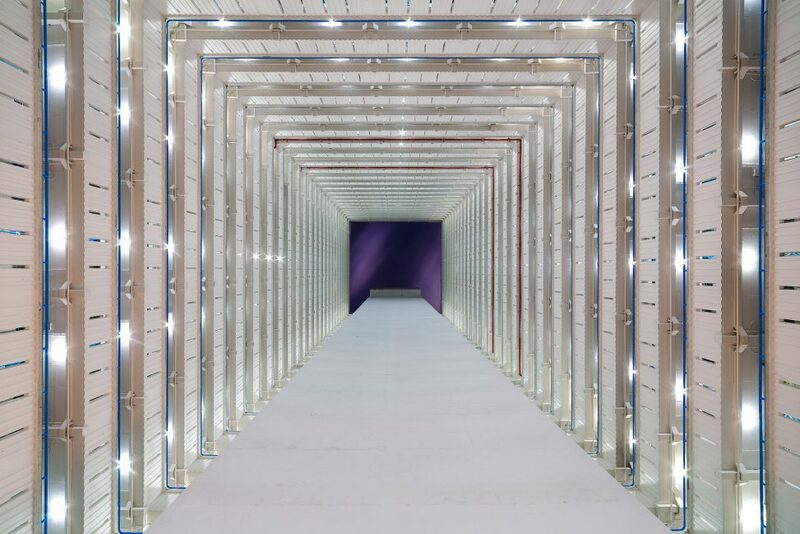 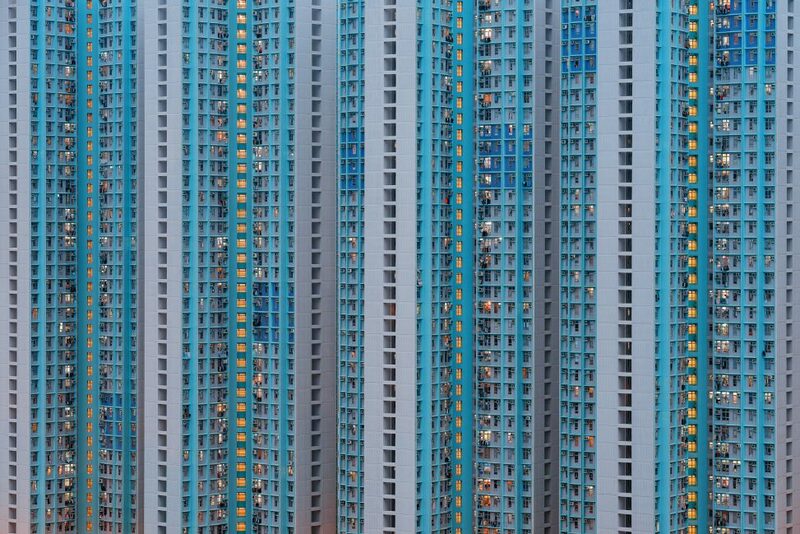 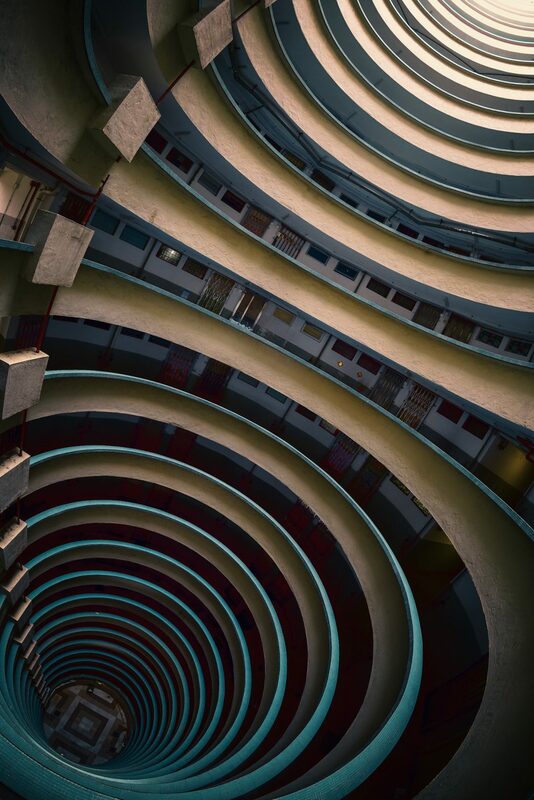 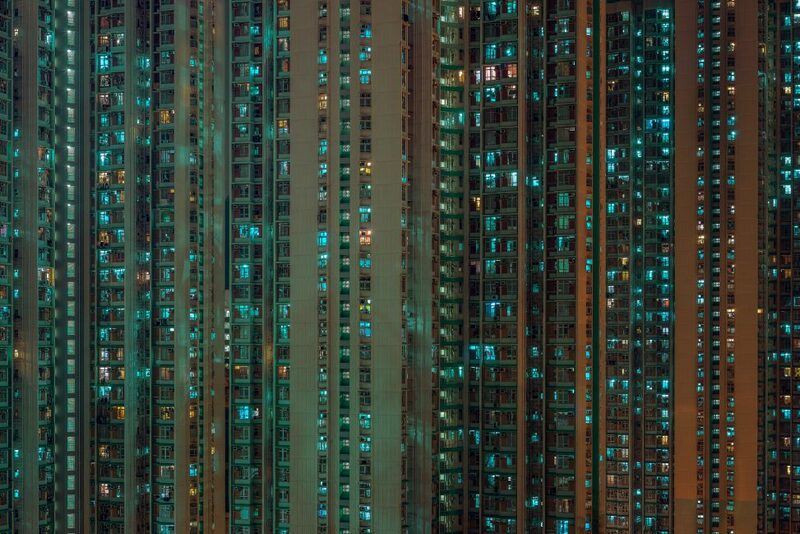 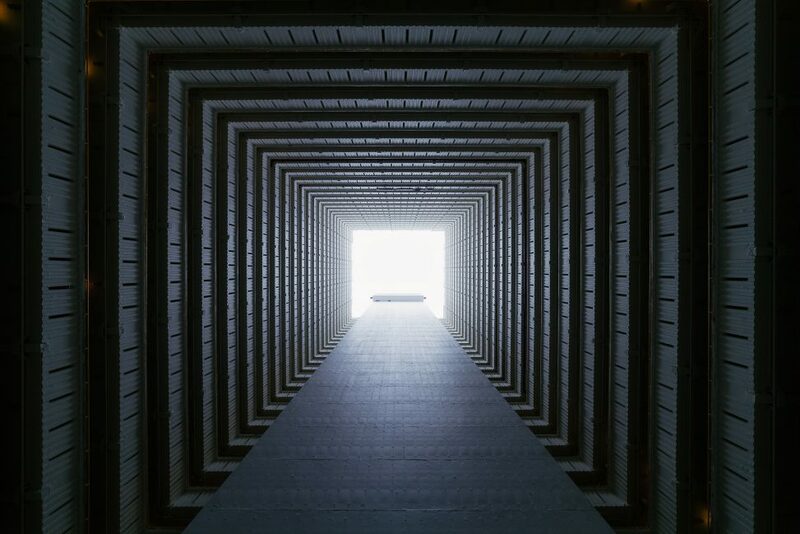 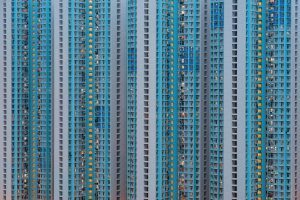 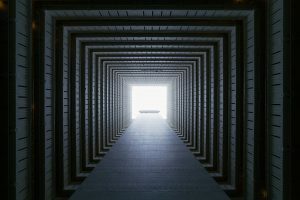 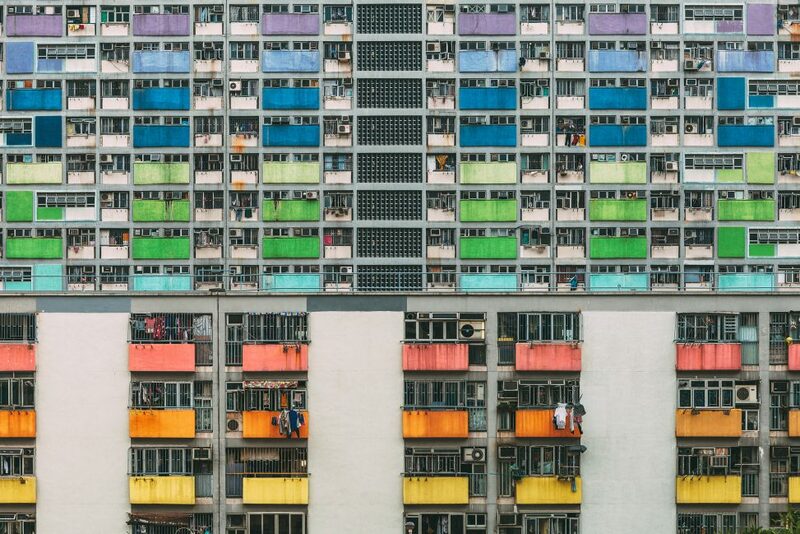 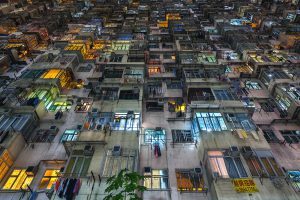 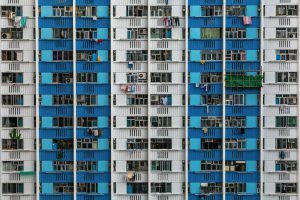 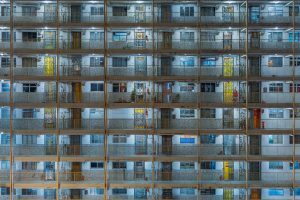 You will witness dense urban environments, and architecture of Hong Kong’s high rise public housing.